Gone are the days when people love to carry bulky wallets as a sign of tradition. 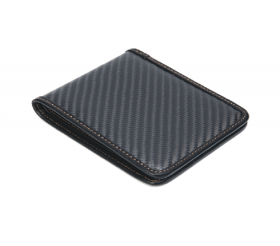 Now it’s the time to carry slim wallets which could easily get fit inside your pant or shirt pocket, without affecting your wardrobe appearance. 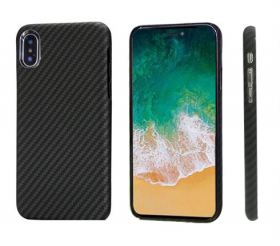 Upgrade your old carrier with a new brand carbon fibre wallet, built to be streamlined for years of use. If you’re looking for a sleek option, ditch the clunky leather wallet now! 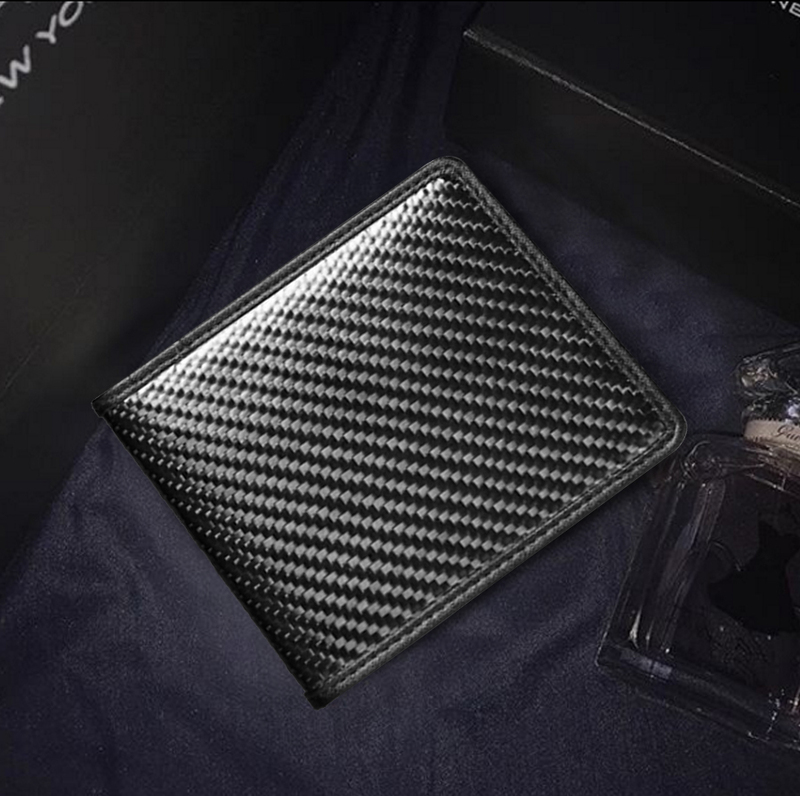 You can guarantee your essentials will be safe tucked into a carbon fibre wallet made from the most durable materials used in military applications. 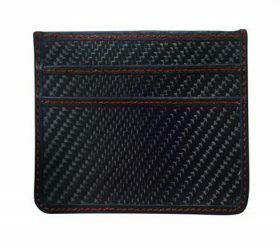 As the original manufacturer of carbon fibre wallet, we use the best materials for our clients. 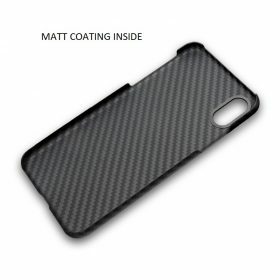 We have our own unit where carbon fibre is aerospace grade material which is also is used in the military, extreme sports, and motorsports. 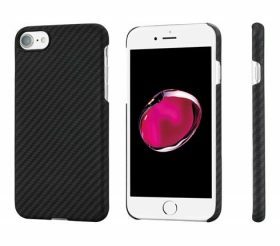 Each wallet, shin guards, money clips, card holders, phone covers we carry is crafted from the lightweight, indestructible material. 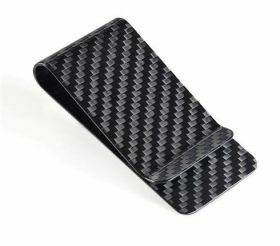 We feel Proud to call ourselves the experts in the field of carbon fiber products. If interested to invest in our wallet instead of buying expensive LV wallet, place your online order or contact us now!